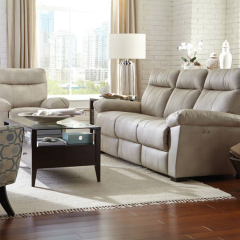 Put your feet up and relax in one of our many American-made recliners. 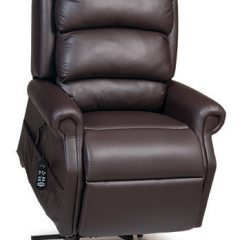 We carry recliners of all shapes, sizes and with a wide array of options. 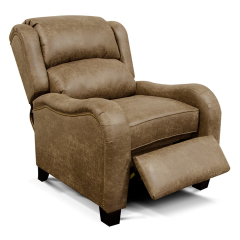 You can select one that rocks, one that swivels 360 degrees, or you can select a power recliner. 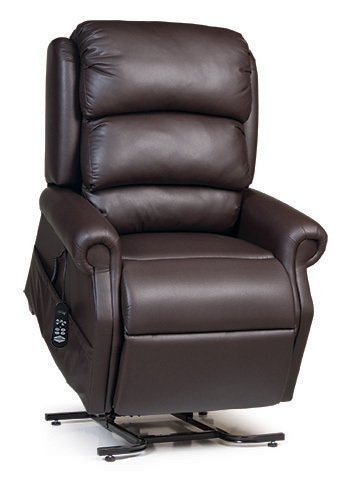 The power option allows you to stop the footrest or the backrest at any point in the recline motion for ideal comfort. 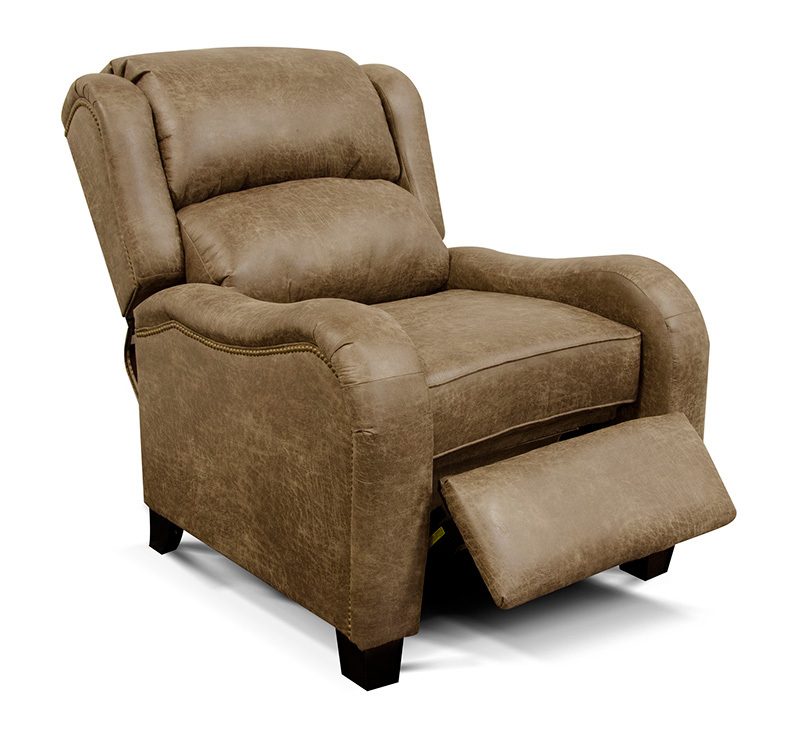 Mossholders also carries lift chairs to assist our customers who have difficulty getting in and out of a normal recliner. 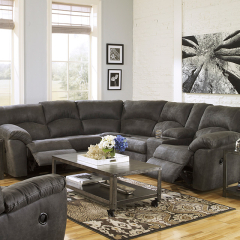 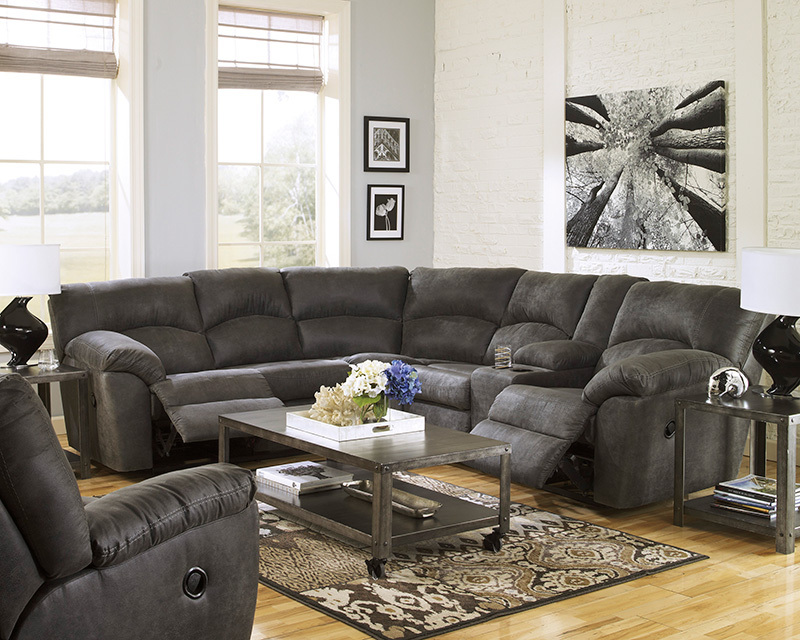 In addition, we carry recliners that support up to 375 lbs, of everyday use for our larger customers. 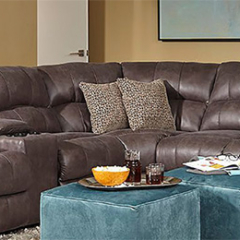 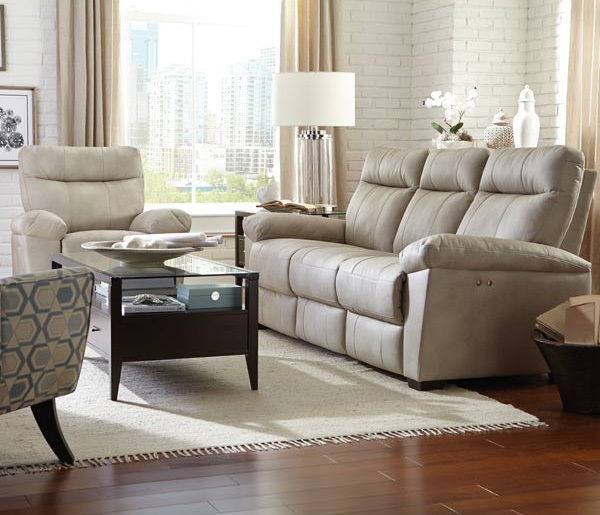 Our recliners, like most of our upholstered furniture, are available in a variety of fabrics including leather.